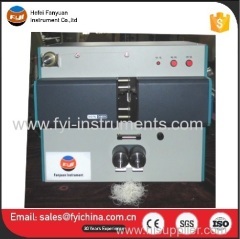 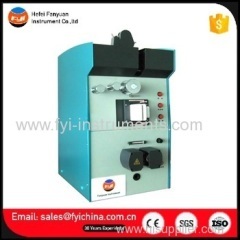 Our Yarn Tester ( Yarn Testing machine ) sold to many countries. 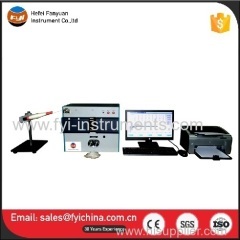 You can learn more from our website . 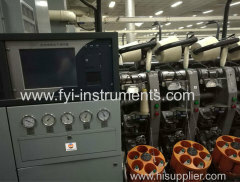 you also can find many items of yarn tester from our belows list . 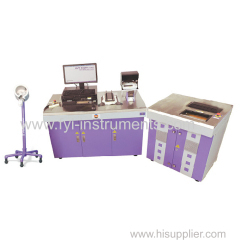 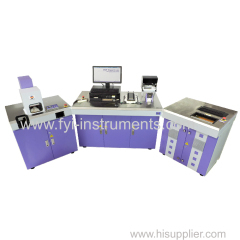 2.Suitable for sample card, UV resistance measurement, sample adjusting, colorimeter testing, etc. 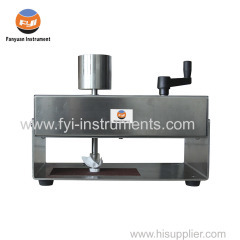 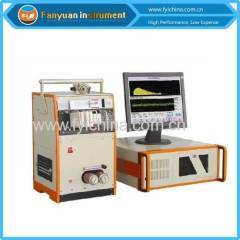 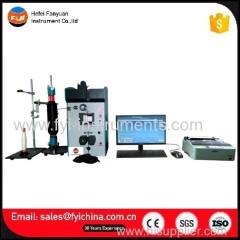 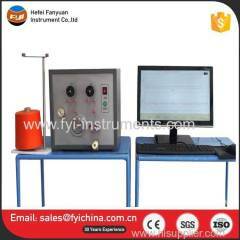 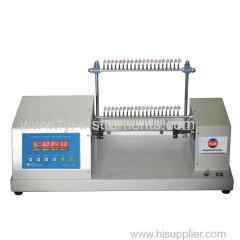 2.IT is used to determine the friction property of yarn. 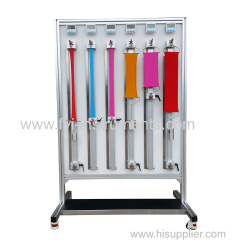 Group of Yarn Tester has been presented above, want more	Yarn Tester and Yarn Tester Machine , Please Contact Us.